Senator Jeffrey Lance was found dead in the Amazon Rainforest under mysterious circumstances. Years before, holistic doctors throughout the country had also died from shadowy causes. Could they be connected? There was only one answer in the irrepressive mind of Maxine Ford. With the scent of a hound dog, she swings into action as these deaths raise doubts. 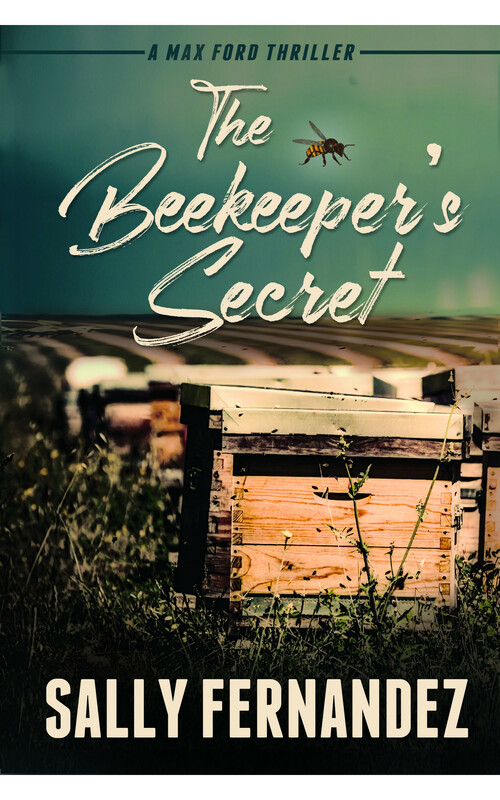 In hot pursuit, she uncovers some baffling revelations that sends her off to New Mexico to track down a beekeeper. Following a bizarre chain of events, she is thrust into the throes of a far-reaching investigation that looms larger with the introduction of Big PhRMA and the FDA. 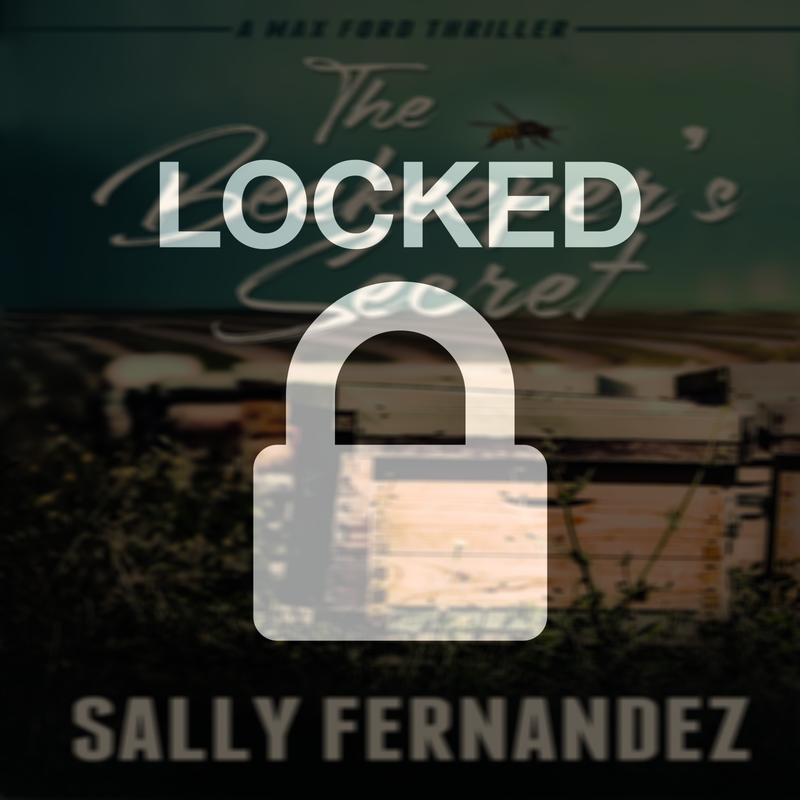 As it becomes clear that her adversaries are on her trail, you will find Max digging in her stilettos for another nail-biting thriller. Could a beekeeper hold the secret to solving the mystery? The risks didn’t deter Max from plunging ahead in her usual no-holds-barred style to uncover the answer. Neither the President, an international-supranational body, nor an assassin at her doorstep, could dissuade her from discovering what was behind the potentially explosive, high-stakes game they were playing. 17 Chapters Available for FREE! Click Below, Follow Steps, and Grab Your Reward! I just downloaded 17 chapters of this book for free! Click below, follow the steps, and grab a copy!